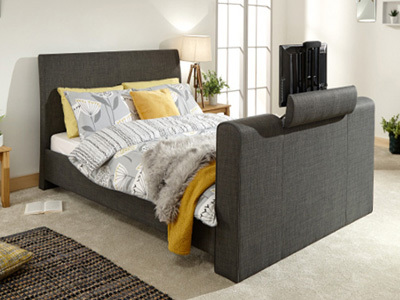 When your wanting to add style to a bedroom then a bed frame creates the perfect focal point. 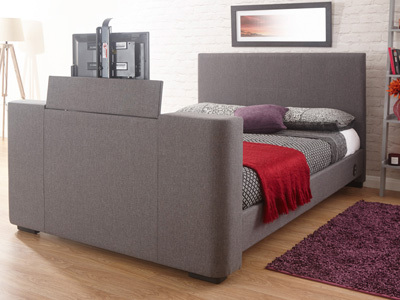 Our huge range of frames covers many different looks and designs with a colour palette to match all types of tastes. 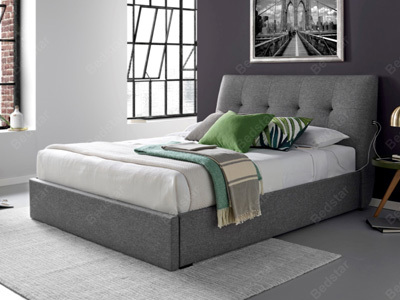 The majority of our bed frames are available for next day delivery if required and come flat packed for ease of transport. 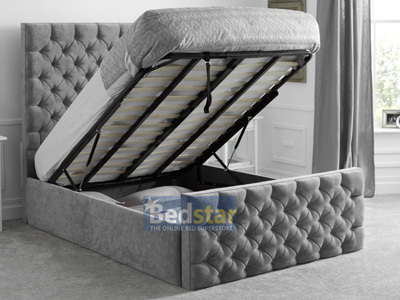 From contemporary to chic, to modern and traditional, Bedstar’s range of bed frames are carefully selected, ensuring there’s a bed for everyone. 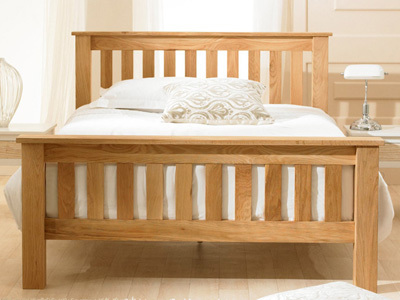 If you’re looking for that traditional homely style, we have a fantastic range of oak, Hevea and pine products. 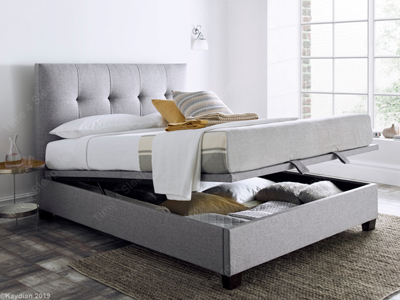 The majority of woods sourced for our beds originate from sustainable forests, all crafted to provide that perfect natural look you’ve been after. 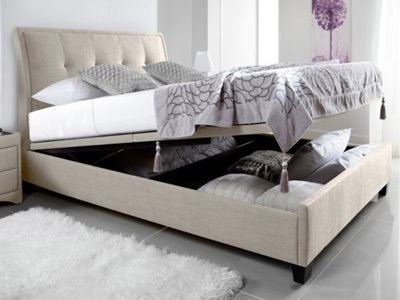 On the other hand, how about the modern appeal of metal bed frames? 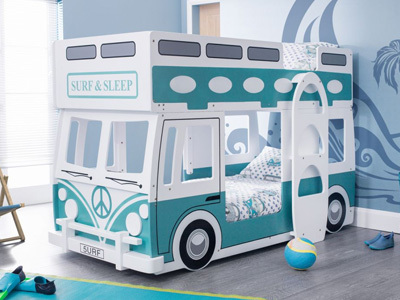 Perfect for bringing your teenager’s room into the 21st century. 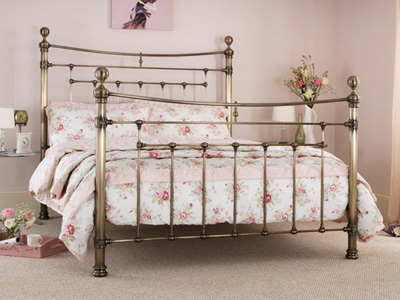 Metal bed frames are also ideal for those who are looking to replicate the gothic Victorian look. 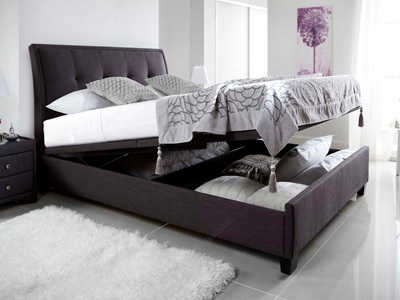 If this is you, take a look at our collection of metal bed frames here. 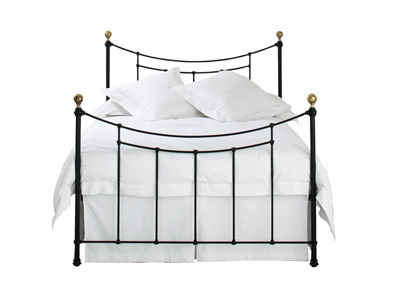 Metal beds are available in a number of finishes, from brass to nickel, and many painted colours in between. 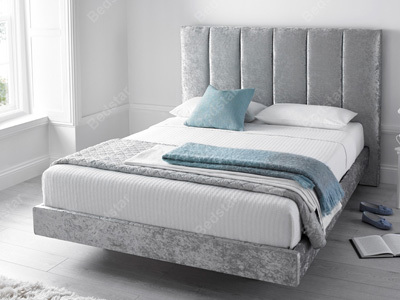 Upholstered beds in leathers and fabrics offer the greater variety in finishes and designs, and are now one of the most popular options in bedroom designs. 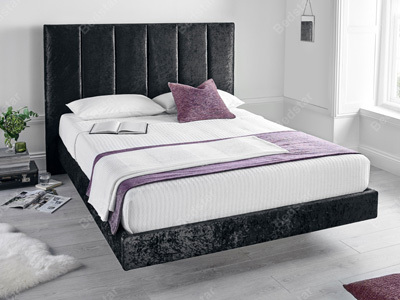 We can offer free samples of requested colours on the majority of these frames, so you can perfectly match it to your room. 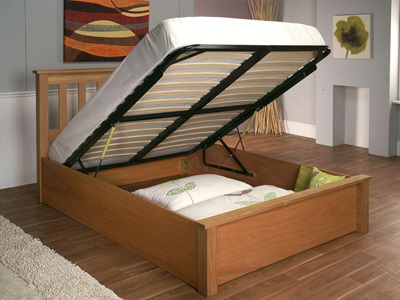 Please see the product pages for more details. 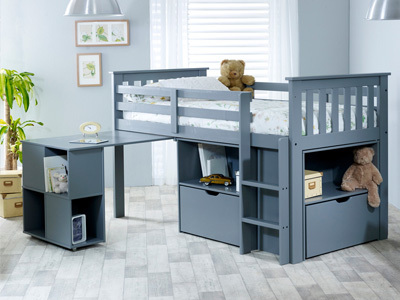 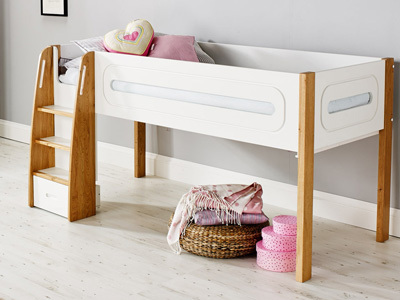 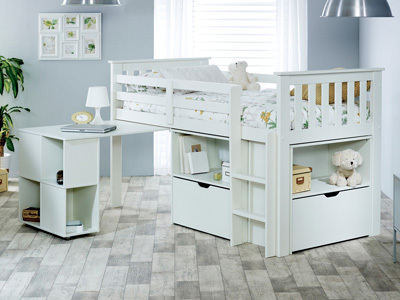 Over the years new designs and features for bed frames have cropped up, and although storing stuff under your bed is still a popular option, there are now a variety of bedframes the come with compact bed-frame storage, such as drawers, that easily slide out. 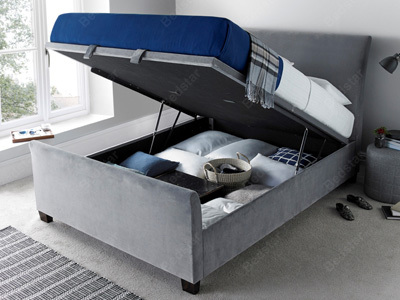 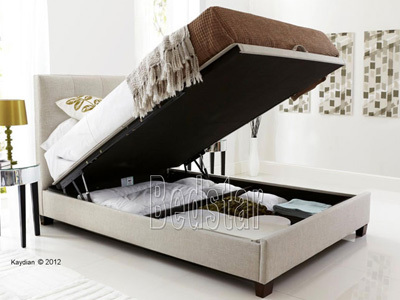 The most recent storage method is Ottoman lift up storage, where the whole bed top lifts up with little effort required. 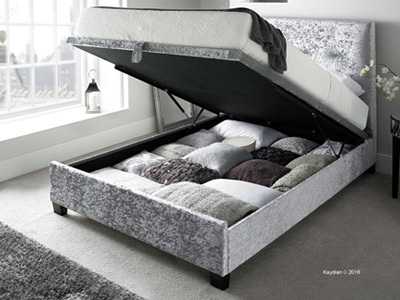 With just your fingertips you can reveal a whole new storage space under your mattress, allowing you to utilise the entire area. 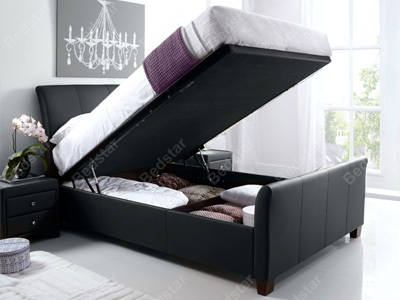 We offer next day delivery on a large variety of our bed frames for our UK customers, and with a great range of bundle offers when you buy a mattress, you’ll struggle to find a better deal elsewhere.